LONDON, Feb 22 (Reuters) – Kazakhstan-focused Kaz Minerals on Thursday reported a jump in 2017 sales and production as its main mines ramped up and said it expected its 2018 output to rise as much as 16 percent. The London-listed miner, which mainly mines copper and gold, said 2017 earnings before interest, taxes, depreciation and amortization (EBITDA) excluding special items rose to $503 million from $67 million a year ago. 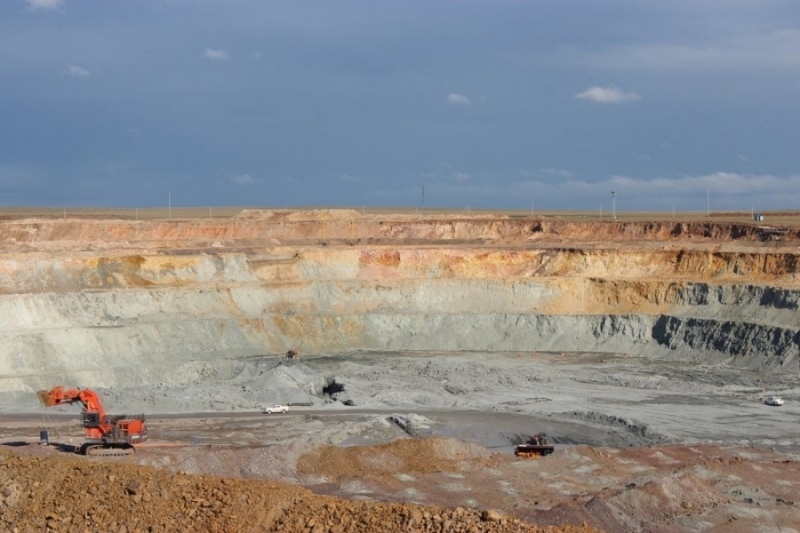 Copper production in 2017 totalled 259,000 tonnes from 143,500 tonnes a year earlier after the Bozshakol and Aktogay mines ramped up their sulphide concentrators. The two mines accounted for 74 percent of production. "Following the successful ramp-up to date of Bozshakol and Aktogay our asset base is now dominated by large scale, low cost, modern copper mines which are set to generate significant cash flows in the future," said chief executive Andrew Southam. Kaz Minerals said 2018 copper production should be between 270,000-300,000 tonnes but will be slightly lower average grade. Benchmark copper on the London Metal Exchange jumped 30 percent in 2017 helped by higher demand and supply disruptions.